 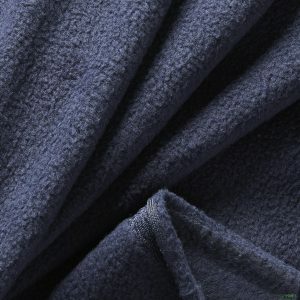 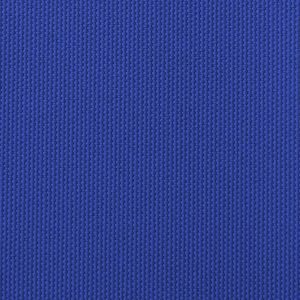 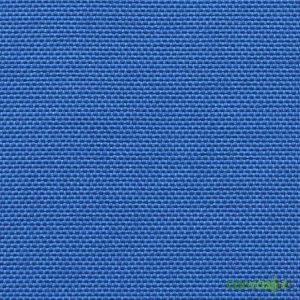 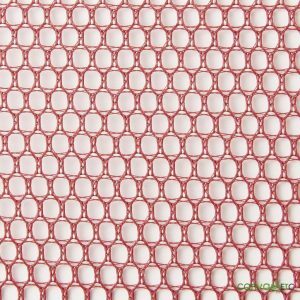 1000D nylon consists of high tenacity nylon yarn, plain woven fabric with a polyurethane coating, making it water repellent (durable). 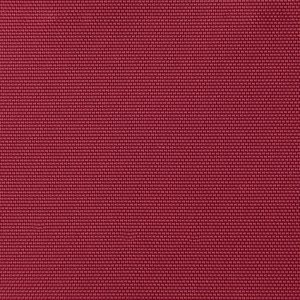 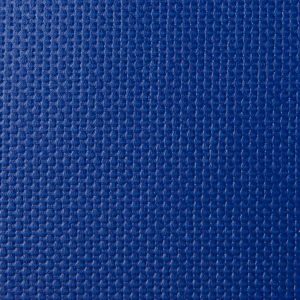 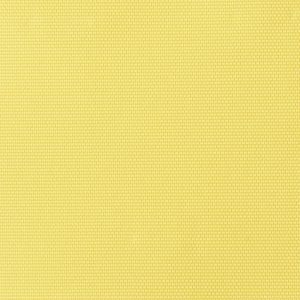 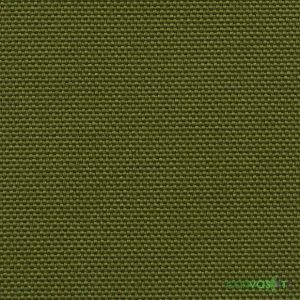 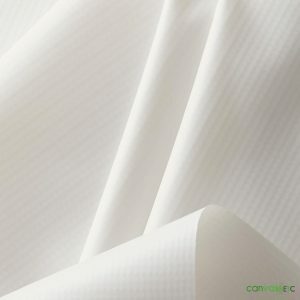 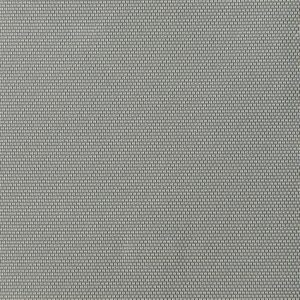 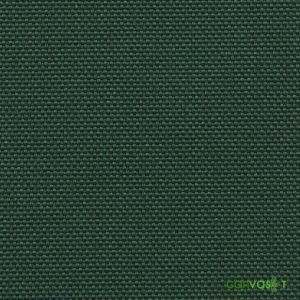 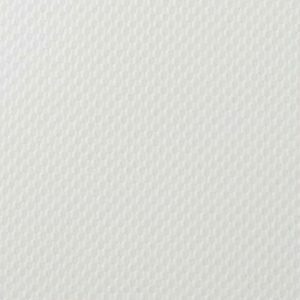 Denier nylon is not as expensive as its Cordura version, but it has very similar properties. 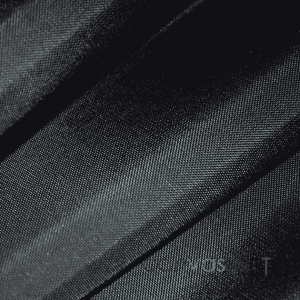 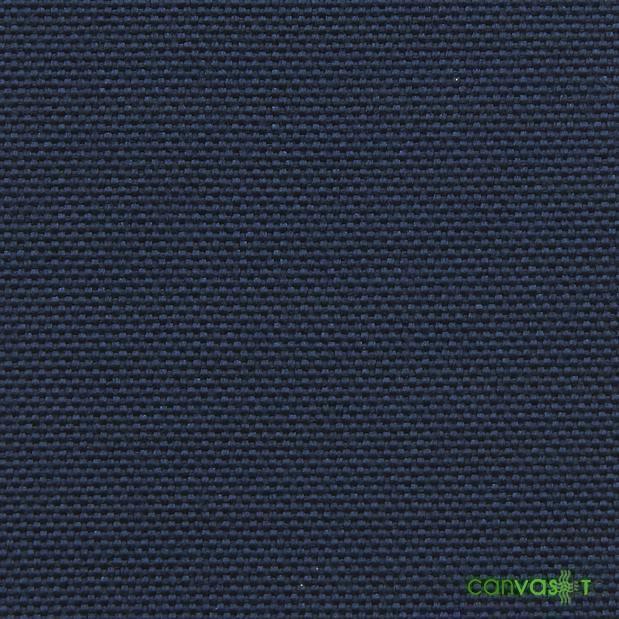 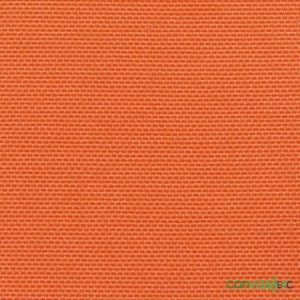 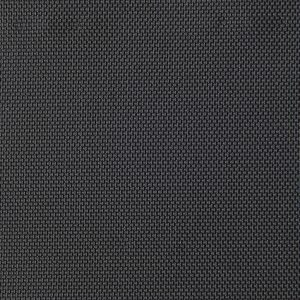 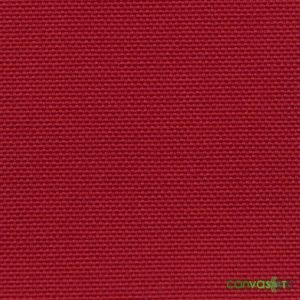 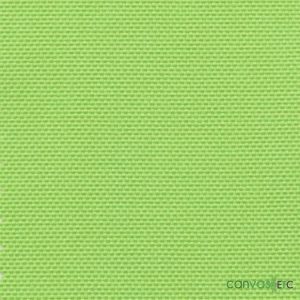 We use Cordura to refer to any hook and loop such as Velcro. 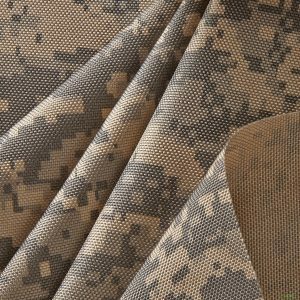 Military specified products often require Cordura. 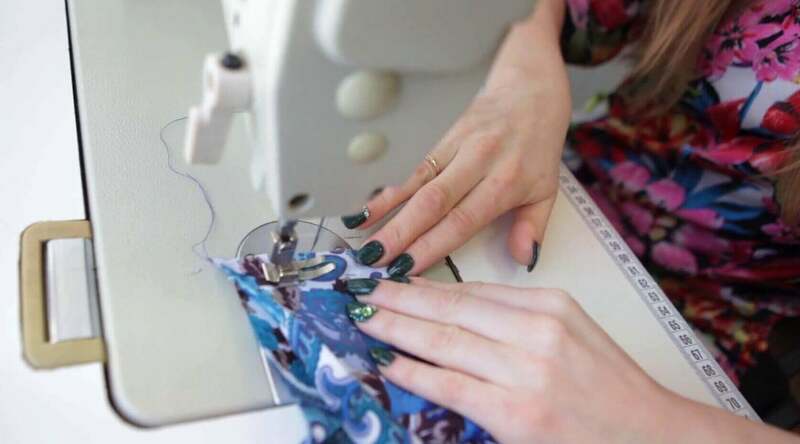 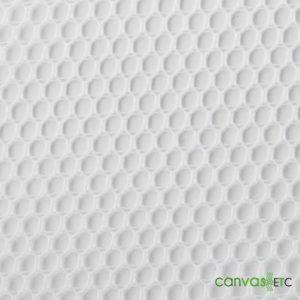 But for commercial uses, nylon canvas works just as well.